Just one more day until I leave for Iran and I'm really feeling the excitement! We're just ironing out the last few details of our trip while waiting for a flight that will take us to Tehran. Yesterday, I shared our itinerary for our first few days - travelling 800 km by road and on foot before we even reach Shiraz from where our real bike journey start. However today, I wanted to tell you how our mountain bike journey will look like. 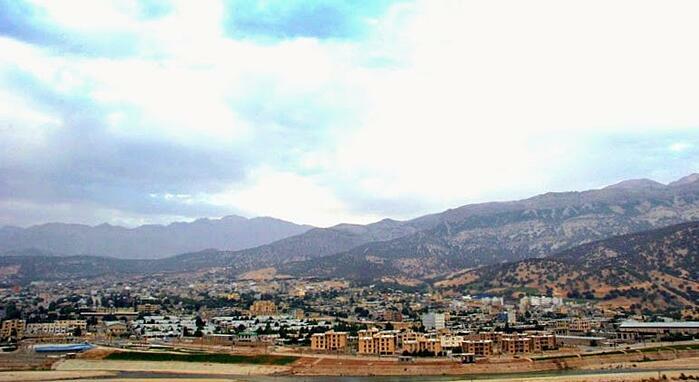 From Shiraz we will be hopping onto our mountain bikes. 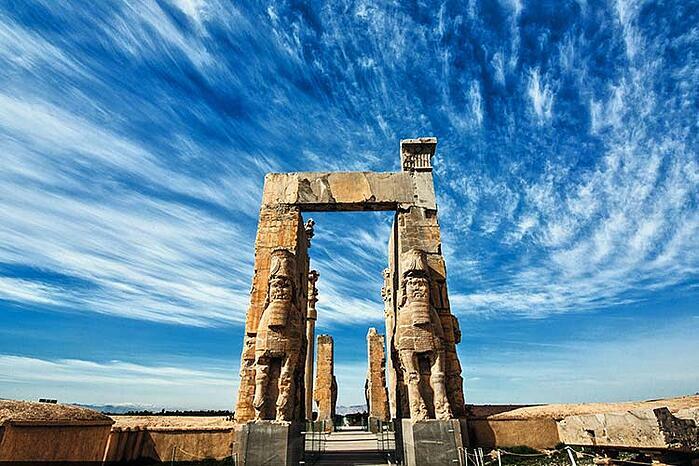 After biking for 60 km, we will reach Persepolis, whose ruins have been deemed a UNESCO World Heritage Site since 1979. I can't wait to explore the long history of the ancient city, that has been recorded in history as early as 515 BC. We will also get to view the Ruins of the Palace of Tachara (also known as the Palace of Darius). 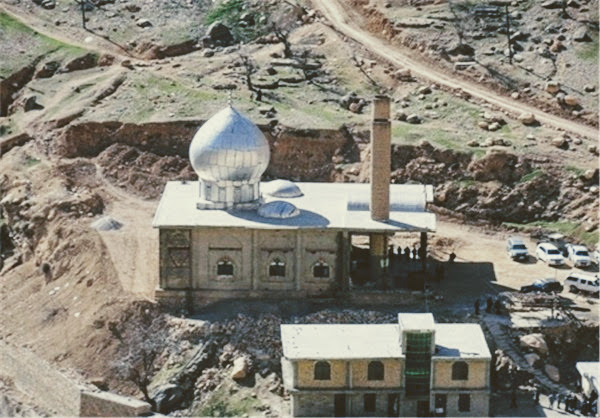 We will be stopping at Sa'adat Shahr, for the night. It is the capital of the Pasargad province. By the end of the day, we would have traveled through 90 km. From Sa'adat Shahr, we will be passing through an area devoid of some of the more common tourist attractions. 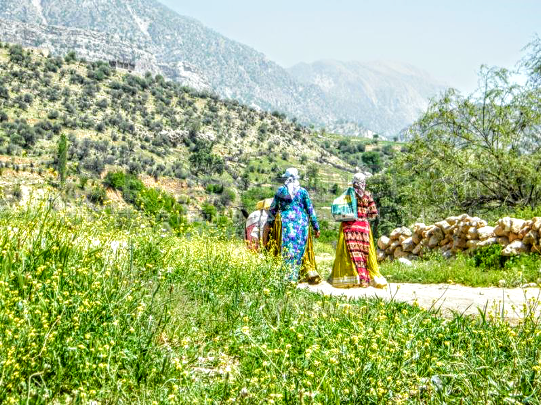 We will travel through some small villages, one of which is Beyza. The village is known locally as "Lost Paradise" because of its wonderful natural landscapes and is barely touched by tourism. Since some of the dirt paths are impassable by bikes, part of the trip will be done on foot. 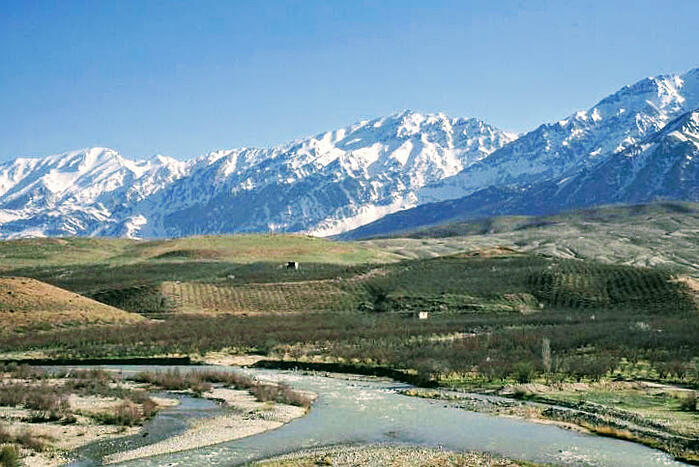 We will then spend the evening at the small village of Jedeyzar and in the morning, head to Margoon Falls. We then pedal through another 90 km in the heart of Iranian countryside and cross through several villages. 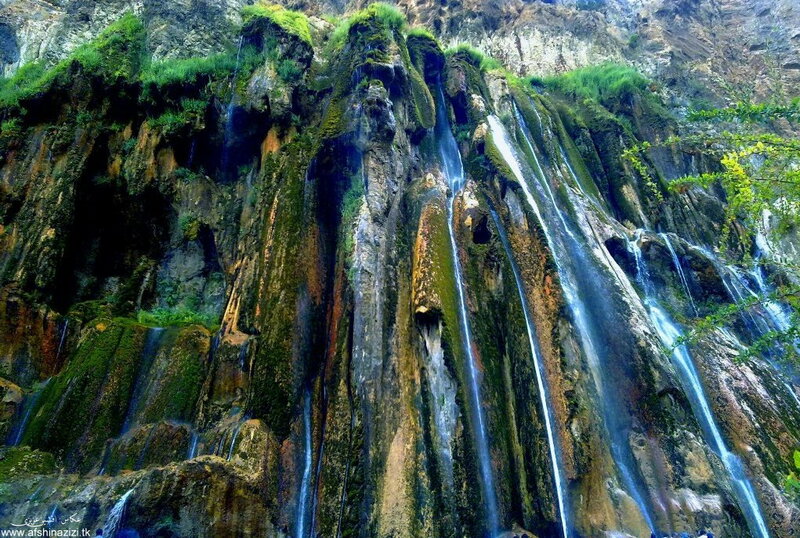 At the end, we hope to reach the Margoon Waterfalls where we will stay to enjoy stunning sunrise views. With nature's inspiration as our fuel, we will then continue on and bike for 85km towards Yasuj. Here, we expect a challenging trek as the trail is steep and will require some climbing - definitely an experience not to be missed! We leave Yasuf for Sisakht which would be 40km north. We will then continue with our trail biking for another 55km through the region of Padena. We'll spend the night in a guesthouse in Khafr, a small village with 185 inhabitants. A lot of steep slopes in this leg of the journey will definitely challenge us mentally and physically. After a challenging route, we will have a chance to recover as we ride through Ab Malakh. Lots of chance to rest and enjoy a local resort with a local waterfall. 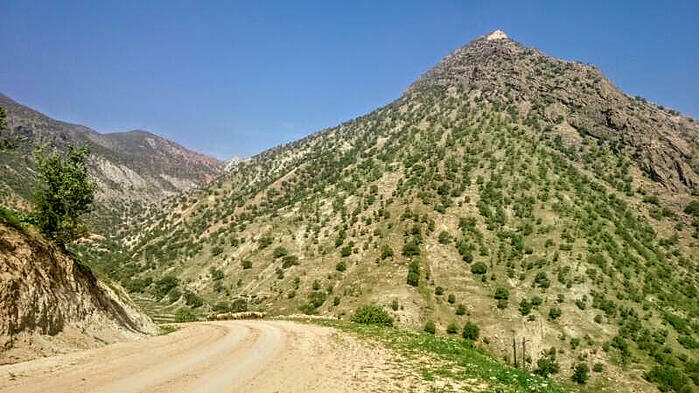 After resting in Ab Malakh, we will then head to the hermit village of Meymand in the Shahr-e-Babak province. 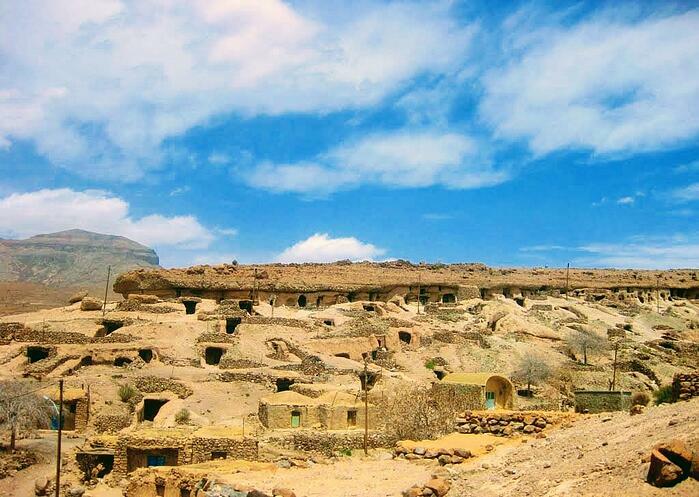 The village is famous for its hand-dug homes hosts around 400 caves and is said to be the oldest settlement in the Iranian plateau. Even the 150 people that live there speak a unique language that is closer to the Sassanid era, the Pahlavi. Unfortunately, we won't be staying long as we need to go 70km by bike through mountainous peaks reaching 1800m to pass through Pataveh and reaching Margoon for the night. Through another 90km by bike, we head towards Barz where we will have the chance to swim in fresh water and perhaps help us recover from fatigue. From there we will arrive at Gandoman where we will temporarily abandon our bikes due to the vehicle traffic on the road connecting the two locations. 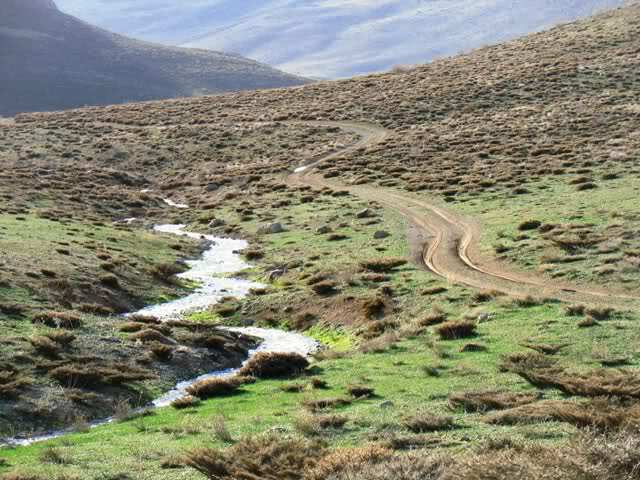 From Gandoman, we can ride towards Vank which is a neighbourhood north of Tehran. It's an important hub in the Iranian capital and a focal point for the city's main streets. After lunch, we will then continue on to Mehregerd. In our last biking day, we will leave Mehregerd for Dehaqan. After a short stop, we will then head to Shahreza which is 30km from the previous stop. We will then reach Isfahan by nightfall. Isfahan marks the last stop in our journey. It is an old city, and a very important one during the time of the Sassanid Empire which was conquered by the Arabs in 642. 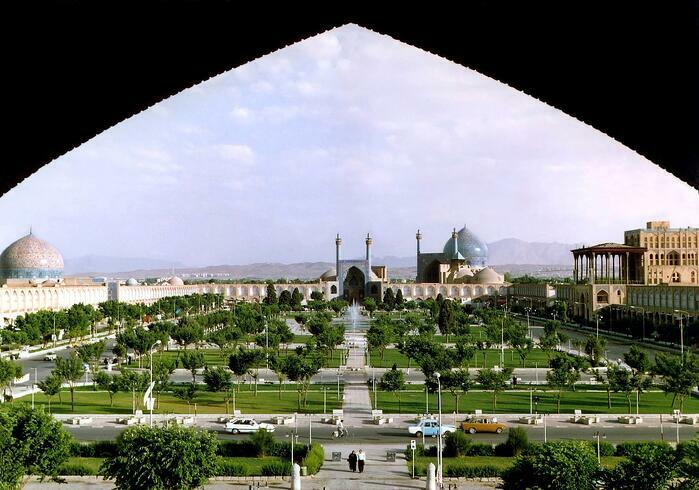 Persians call it "nesf-e jahān" or half of the world and has been noted for its architectural beauty and significance as well as for its public gardens. It is also considered one of the most beautiful cities in the world. We'll be giving regular daily updated on our trip through photos and videos. Follow us through our social media (Facebook, Instagram and Twitter) so you won't miss out! I'll leave you now to make sure everything's ready in my suitcase. Iran awaits!